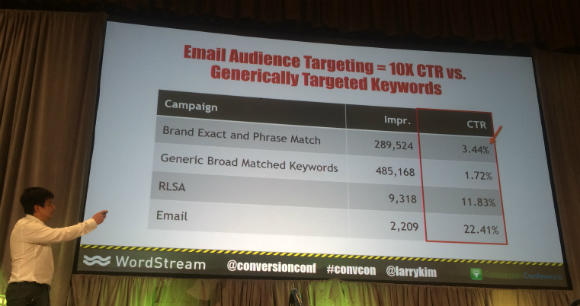 Generally, the higher the click-through rate, the higher the conversion rate. 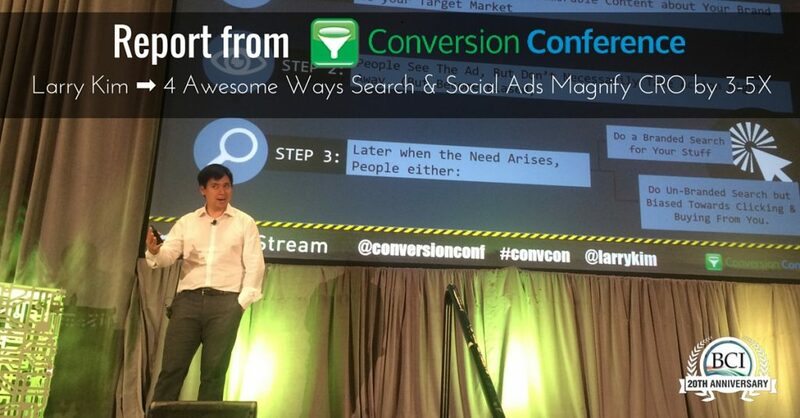 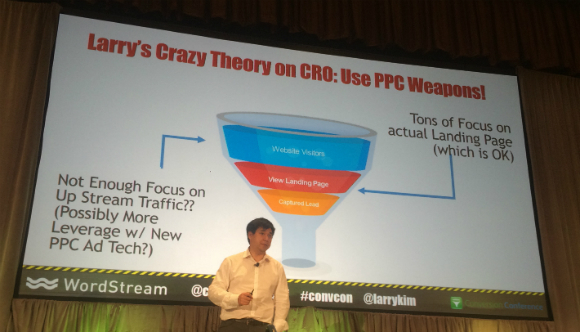 If you can get people excited to click, you can get the conversion. 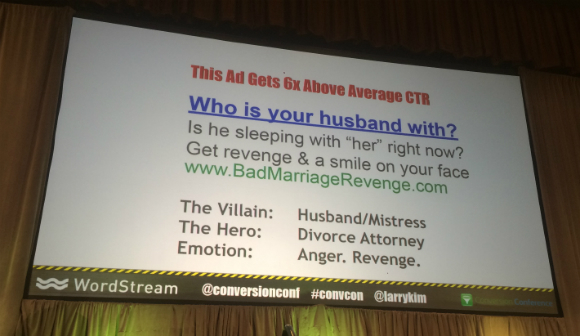 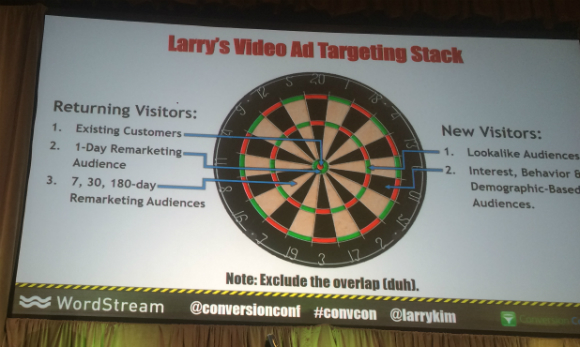 Key takeaway: Ad CTR tells you if people are into your offers or not.